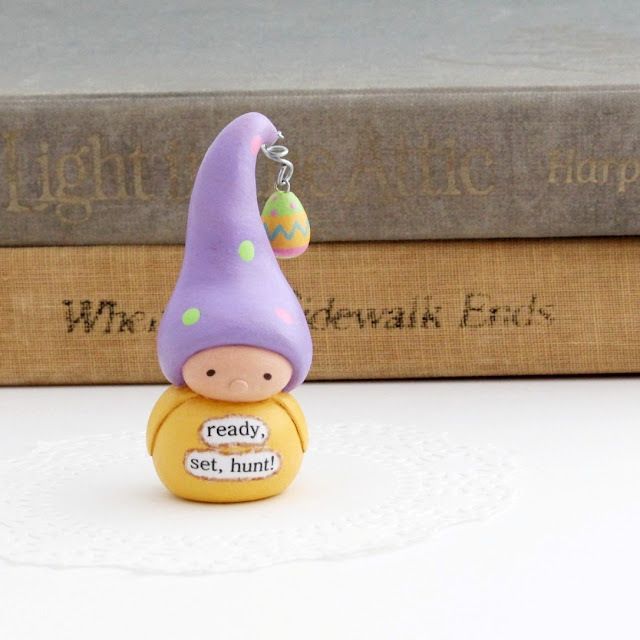 humbleBea handmade: Bea's Wees Easter Gnome. Ready, set, hunt! Bea's Wees Easter Gnome. Ready, set, hunt!